I have fallen in love with these fries! We typically have them about once a week - unless something happens to change the menu plan like last week, lol. 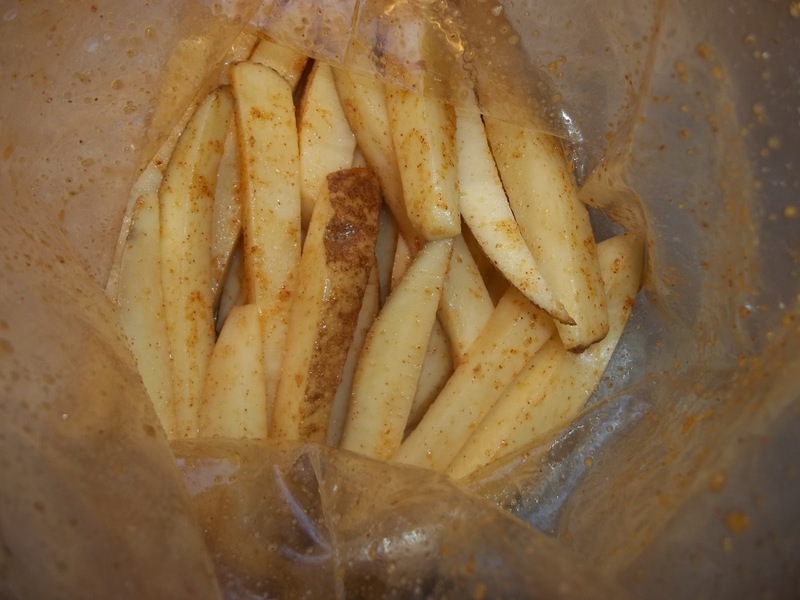 These are quite spicy, if you don't like spicy leave out or reduce the red pepper and call them garlic fries. These are so simple to make that I have quit buying the frozen ones I used to use. Less expensive and tastes better! 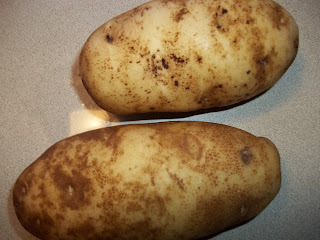 You can peel the potatoes or leave unpeeled. 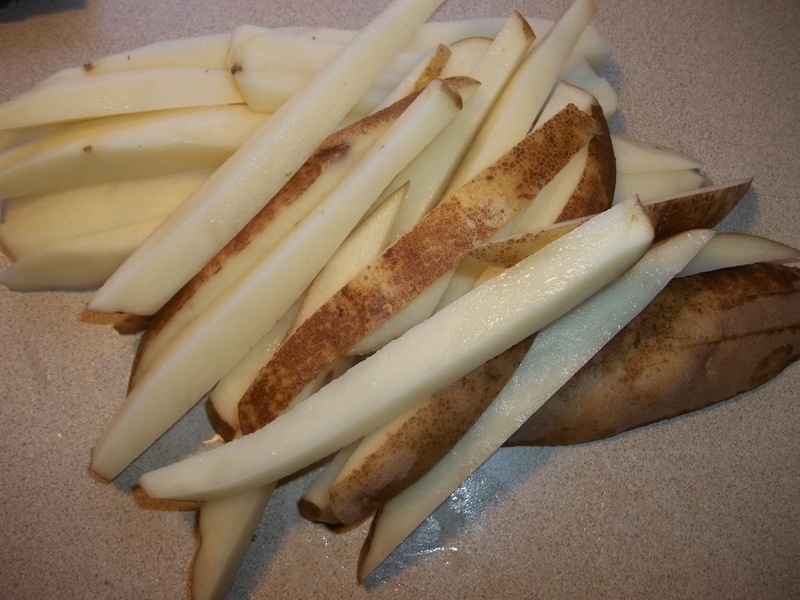 Cut into fries. Set aside. In large ziploc bag combine the oil and seasonings. Add potatoes and turn in bag until well coated. Line baking pan with foil and spray with nonstick cooking spray. Spread potatoes in single layer on baking sheet. Bake for 15 minutes. Turn potatoes over and bake an additional 15 minutes. Hi Terry! I just wanted to let you know that I am passing the Sunshine Award on to you! Thank you for inspiring me :) This link will take you to the award! 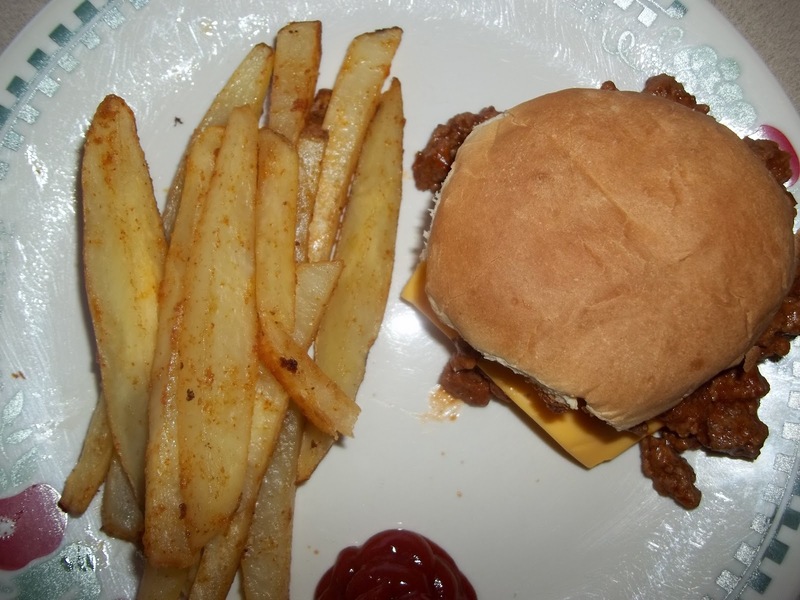 (Btw, your fries sound fantastic - very similar to how we do our homemade fries). Have a blessed day! Yum! These fries look fab and I love that they are baked! Thanks for stopping by!